Want to know who is behind all this? Nitin is the co-founder of Cylon Technologies. He has played a key role in scaling winning businesses by focusing on customer success & managing large & complex projects for clients worldwide in areas of Telecom, Finance & Manufacturing. He is responsible for strategy, vision & execution of company’s long term plan. 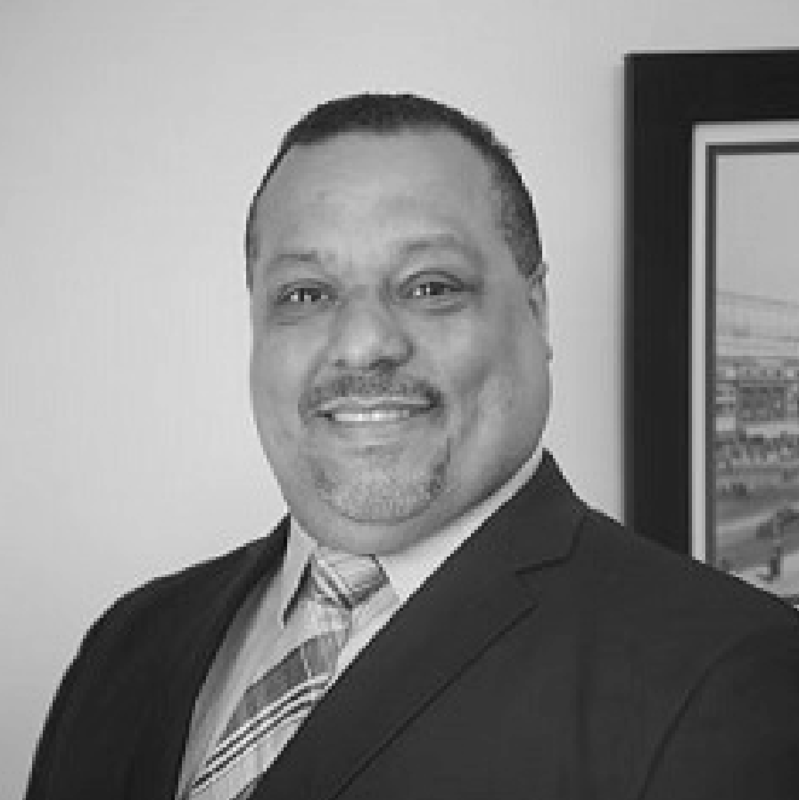 As the Director of Client Solutions and Services, Tony brings 20 years of acquired professional work experience in the fields of IT Staffing and Business Development, Contingent Workforce Management, and Human Resources. Tony is responsible for cultivating new clients, managing and expanding existing client relationships, creating opportunities for staffing and projects, overseeing our managed service provider (MSP) practice and creating partnerships and strategic alliances. Sanjeev Gupta has more than 20 years of experience with experience around financial and healthcare industries. He has been instrumental in building a World class Technical and functional team. He comes from a technical background where he managed teams varying from 10 to 100 members and he was involved with Coding, leadership and Beyond. He has provided strategic data driven recommendations to various customers based on analysis, experience, acumen and good judgement. Toby is responsible for business development and client satisfaction, and Cylon’s marketing efforts for our US operations. As a 22 year entrepreneur, Toby has owned a successful IT managed services practice, an app development firm, a digital marketing firm, a staffing firm and offshore call center. He’s been there, done that, having served companies like RCA, ChaCha Search, and Alibaba. He holds an MBA in Information Technology Management degree, as well as a B.S. in Business, specializing in Business Economics and International Business Management. He is currently working to obtain his AWS Cloud Practitioners Certification. As a sales and technical expert in IOT, artificial intelligence, next generation big data, technology staffing, digital marketing and consulting, Toby is prepared to provide leading edge technology solutions to your organization in the US and beyond.